Email templates and newsletters web design and coding. Design, coding and management of emails, newsletters and landing pages in Marketo. 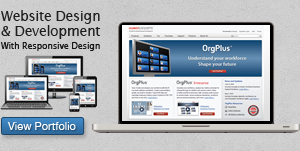 Responsive design for best display in phones, tablets and all sizes of computer screens. Cross-browser compatibility development to ensure high rates of deliverability.